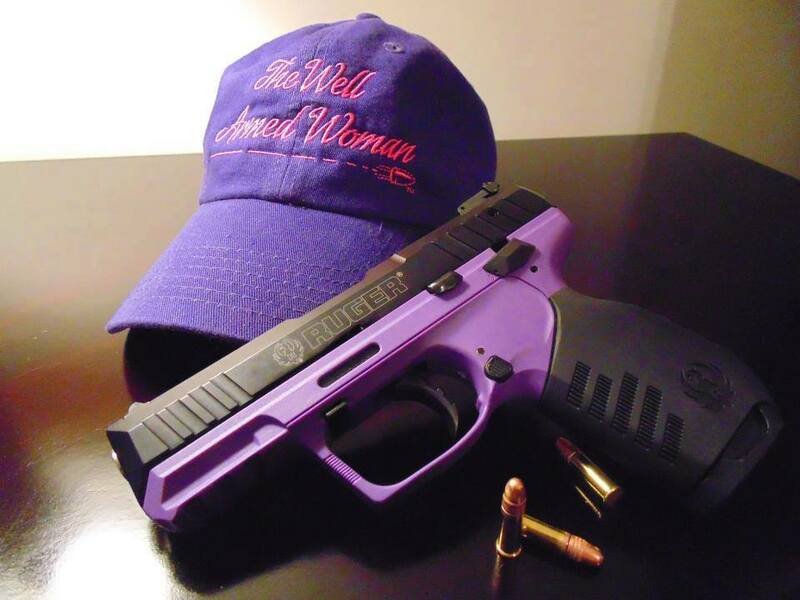 The Clifton Park Chapter of The Well Armed Woman: Our goal is to bring together women of all shooting skill levels. We are dedicated to help improve confidence, provide education, opportunities for growth, opportunities for participating in fun events; however, our most important goal is to have fun, share a few laughs, in a friendly, and safe environment. As a bonus our indoor/outdoor pistol range is heated in the winter and has A/C in the summer.